As we are preparing for the GA release of XtremIO, we already have many production customers, one of the no brainer use cases is using XtremIO for VDI and i see a lot of demand for XenDesktop 7. 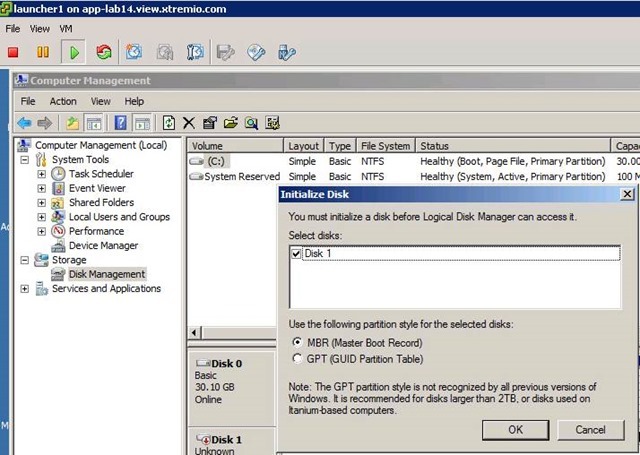 In order to do so, you will have to take the VM that you are going to to convert to a template, yes, it’s the one you installed windows on and then used the XenTools to convert to the master VM. Quite nice info about XD7/PVS7 on All Flash Array. One thing i was wondering is about the VMs/LUN recommendation. Traditionally we have a recommendation of 30 VMs per LUN for PVS WriteCache. This is mostly a limitation around array performance. With XtremIO hardware and software do you have a new recommendation for that number? yes, ive tested around 100 vm’s per lun withhout any issues at all. in parallel we are also working on a white paper for XD7 on ESXi. 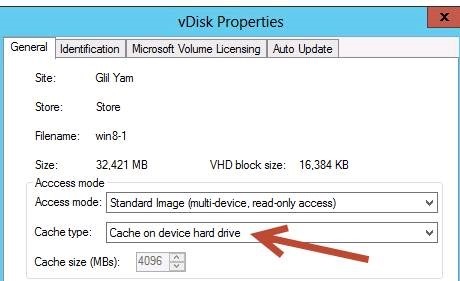 I have a client that is using ExtremeIO and plans to use a 60GB PVS write cache. On boot of , they will perform a sizable copy of the App-V sequenced apps, up to 20GB. They plan to use dedup. 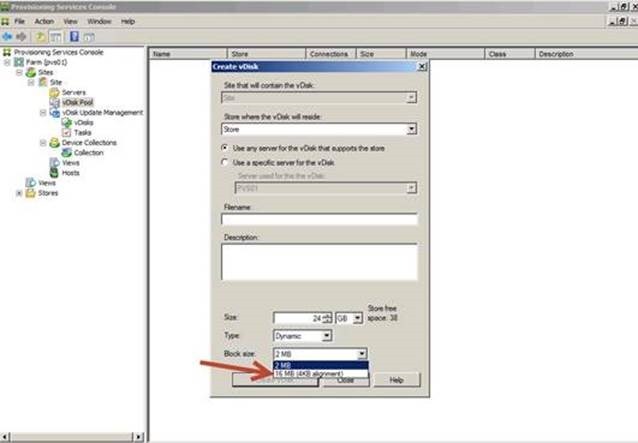 There will be 12 XenApp VMs per host and 6 hosts in the immediate term. I think the approach for copying the sequenced apps on boot is a bad idea but that’s a separate discussion. My question is can ExtremeIO handle this configuration if all servers are rebooted at the same time? 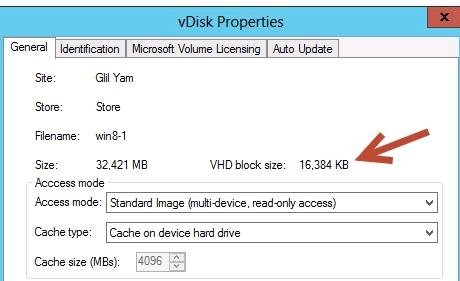 seriously though, i don’t see a major issue with the approach, from a boot perspective, the number of VM’s (12 X6=72) shouldn’t take more than a few minutes! the application copying will probably take longer but still, it shouldn’t be a major issue because of the TRUE inline dedupe, the latency will probably be higher during the copy process as it’s normally using very large block size.